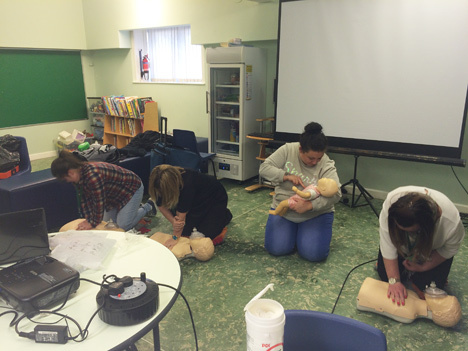 Delighted that 12 of our staff renewed their Pediatric First Aid Certificate this week. all our staff are qualified First Aiders. Following on from the success of the last parent and child walk up the Humphrey Jaqui from the St Ninians Unit has arranging for another walk. The venue this time is Murdock Park. If you would like to join the staff and other service users please meet at the main seating area beside the cafe at 10.30am on Sunday the 18th of September. This is a great way to get healthy with your children and meet other parents. Remember users from all of the services are welcome. Unfortunately for this event you must accompany your child on the walk.